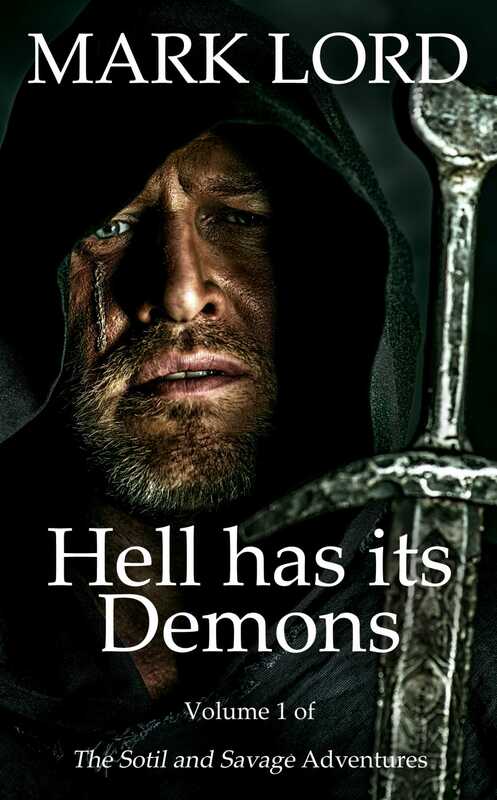 Read the Prologue of Hell has its Demons for free. Here follows a fragment of a letter discovered on the reverse of manor rolls for Chislehurst manor, Great Wopping. The original parchment has been dated to the late fourteenth century. To Master Roger Sotil, Professor of Astronomy, Merton College, Oxford; from Peter, Abbot of St. Brett’s. For months now I have not slept, worrying about the fires of hell. Some days it seems as if the very maw of hell will open in its mouth below our town and swallow it up in one belch of fire. Ever since the feast of Christmas and the New Year’s celebrations enjoyed by the burgesses and common folk of the town, a sort of madness has descended upon them. I took it at first for drunkenness or some new onslaught of the plague. But the strange actions and words coming from the people of this vill can only be a result of witchcraft, sorcery and the influence of daemons. I have been a member of the Benedictine order ever since I was a boy, and was ordained a priest twenty years ago, yet never have I encountered such devilry in one place. In fact, apart from some examples of deadly sin that one might put down to the devil’s influence, I have never seen anything that, in certitude, could be given the name of witchcraft. Indeed I do not deny that the devil’s handiwork is all around us, in the temptation laid before us to sin; whether it be through greed, lust or pride, all of these are around us every day. Yet for people to act as if possessed and under the direct authority of a daemon and even to speak as if with a daemon’s voice, or to commit a heinous crime and afterward deny memory of it, thus showing at the time they were possessed of a daemon, is far outside the ken of this humble servant of the Lord. So that is why I must turn to you, Master Roger. Although you are young and, I hear, not an ordained priest, yet your travels both geographically and intellectually have taken you to places where other men fear to walk. You step in your tutor’s footsteps, and I wonder perhaps if you have surpassed him. He told me, before he died, that you had what the Greeks called a genius, and that already your theorising was beyond his own, as if you were touched with divine inspiration. I hope that this is true, because I fret that only a miracle can save the souls of our folk. I ask that you come with all swiftness to our Abbey, but I also beg of you to maintain utmost secrecy of the purpose of your travel. For the love that there was between your tutor and I, please attend to my request. May the grace of God protect you. Written in my own hand, this day, the fifth Sunday of Easter, at St. Brett’s.